In The Evocative Object World Christopher Bollas builds on Freud’s account of dream formation, combining it with perceptive clinical, theoretical and cultural insights to show how the psychoanalytical method can provide a rich understanding of what has traditionally been regarded as ‘the outside world’. Moving from the fundamentals of the free associative technique, through an examination of how architecture and the built environment interact with individual and societal dream life, Bollas extends the work of psychoanalysis beyond relations with literature and culture to the actual objects which surround us. 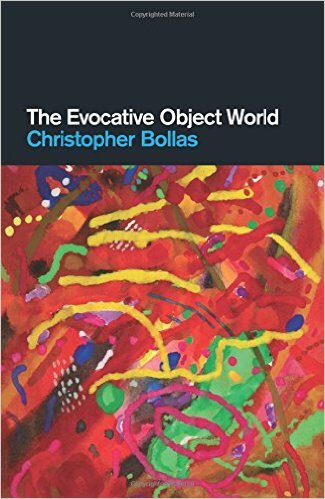 In the process, Bollas also provides a fascinating and comprehensive review of how his own theories have evolved over the past three decades: a period during which, in his view, Western society has increasingly neglected – or even become actively hostile towards – unconscious life. Throughout this engaging and accessible text, Bollas rejects the simplistic notion that mental life is unconsciously determined. Instead he provides a compelling study of how unconscious life is shaped by a diverse array of both internal and external factors, and how the work of the Freudian pair provides the best means to gain insight into our dreams, our surroundings, our families – and our mental life as a whole.